Are you bilingual? Do you want your skills recognised? Could you be an effective Community Interpreter? 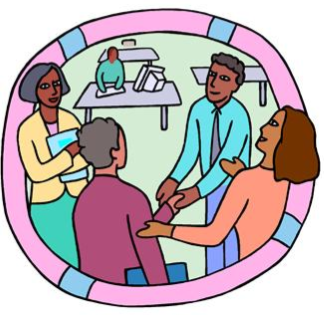 The Community Interpreting Level 2 course will start in late November/early December 2016. It will be held on Tuesdays from 10am-3pm, and will cost approximately £253 (free to learners on means tested benefits). We will be holding an Information Day on Tuesday 15th November at 10am, where you can find out more about the course, and check that your written English is at the required standard. If you would like to come to the Information Session, please contact the Centre to book a place.